Some of the world's most heroic animals are being honoured as part of a ceremony to mark the restoration of Ilford cemetery, the final resting place of 3,000 pets. 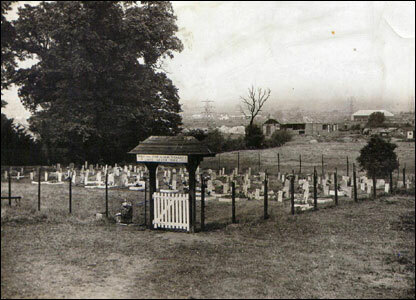 Buried at the newly restored cemetery are some of the recipients of the PDSA Dickin Medal, the charity's animal equivalent of the Victoria Cross. 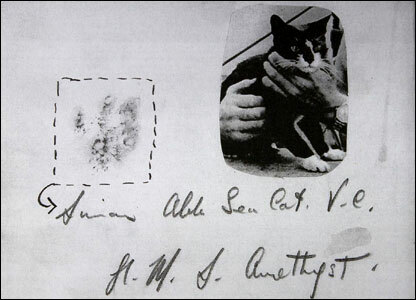 Simon the cat is credited with helping save the lives of Royal Navy officers during the Chinese civil war in 1949. He protected food stores from a rat infestation during a siege. 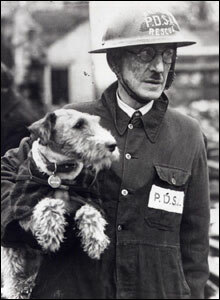 Beauty, owned by PDSA Supt Bill Barnett of the charity's wartime animal rescue squads, helped to dig out 63 pets during the London Blitz. 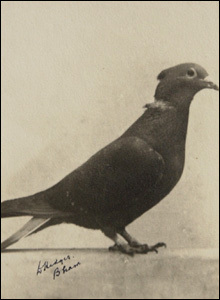 Mary of Exeter was recognised by the PDSA for carrying top secret messages during the Second World War. 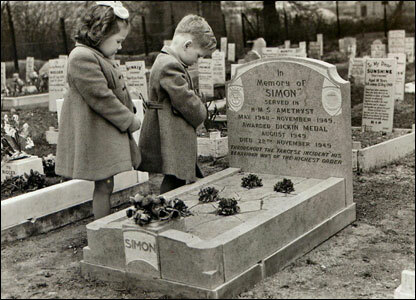 She was wounded twice and even impaled on railings, but survived. 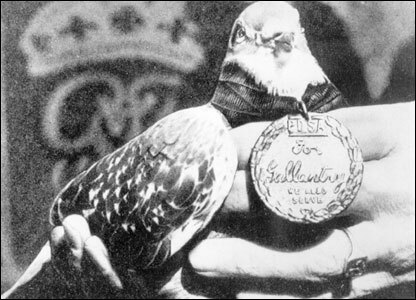 Other animals not buried at Ilford but which have received the Dickin medal include GI Joe, a pigeon which prevented troops in an Italian village from becoming victims of 'friendly fire'. 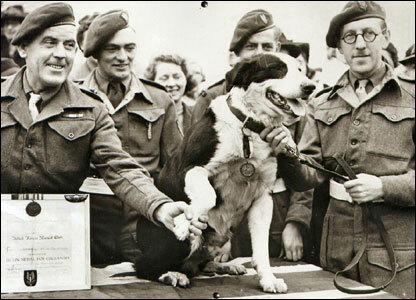 Sheila is the only non-military animal to have received the PDSA's Dickin Medal for bravery. She helped save the lives of four US airmen whose bomber crashed in a blizzard in 1944. 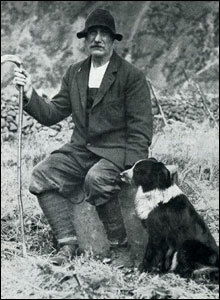 Rob the 'para dog' was recruited by the SAS for a series of undercover operations in Italy during the Second World War. He made more than 20 parachute descents. 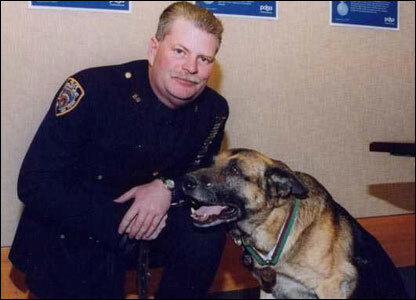 Appollo, an NYPD dog, was one of a number of dogs recognised for their role in the search and rescue operation of the World Trade Center following the September 11 attacks.